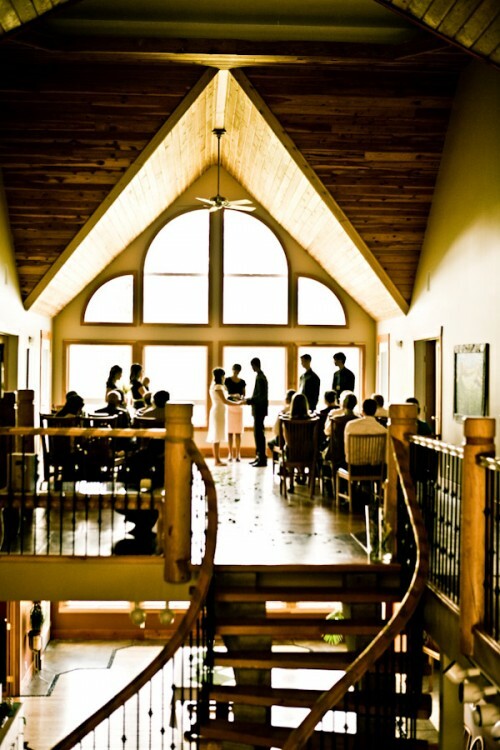 Your wedding probably is one of the most important moments of your life. This is when you finally start the rest of your life with that one person that you truly love. And though the day itself is pretty much hearts and flowers, the preparations leading to it are probably something that you wouldn't want to go through again. Obviously, you won't be in this predicament on your own. You will get support from your family and closest friends. But since you have your plate full, you may overlook some important details - details that may become a big deal on your big day. To avoid such a situations below is a check list of all some of the important wedding details that you need to arrange well ahead of time. The wedding rings are the actual symbol of the couple's union so they are very important. You may need to allocate a few thousand dollars from your budget, but you know they will be worth every penny. The rings need to be ordered ahead of time because the jeweller may need to get them made and resized according to your specifications. You wouldn't want to walk down the aisle without them, right? 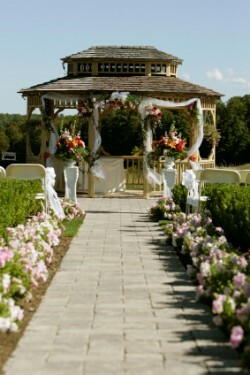 The location of the actual ceremony can be where you hold the reception as well. This is more practical and convenient than having the reception at a different place. But if you would rather have two venues, then make sure that they are not located at opposite ends of the state. Talk to your partner and once you agree on the location, book it. 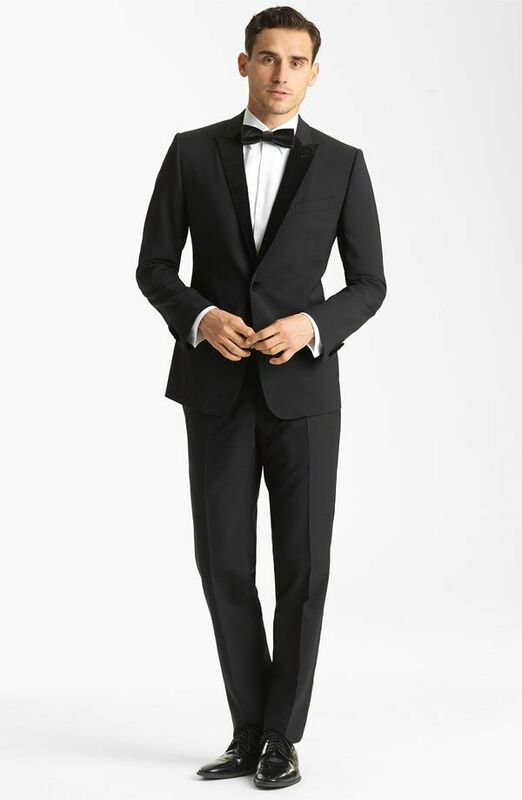 Choose your wedding dress, your groom's tux as well as the entourage's outfits. If you are getting everything custom-made, then get in touch with a designer right away. Talk to her about your ideas for the dress, and on how everyone on your entourage will look. Scheduling a meeting at the earliest possible time will give you and the designer enough time to tweak the designs and actually make the outfits. A momentous event like a wedding is something that you'd remember for the rest of your life so having a good photographer to capture priceless moments is something that you should include in your priority list. When looking for a photographer, it is ideal to check his (or her) sample wedding books. This will help you assess whether or not, you'll like his work.